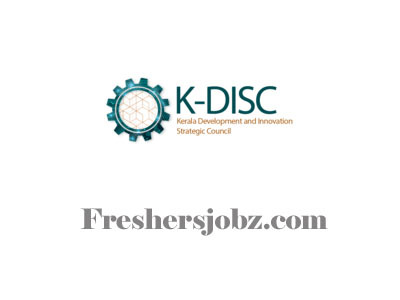 KDISC Notification 2018.Kerala-Development and Innovation Strategic Council (KDISC)has released a notification for the recruitment of Animator & Programme executive posts in KDISC, Kerala on contract basis.Check the eligiblity and notification prior to apply for the positions. Applicants must be completed M.Tech/ First class MBA with Engineering Graduation/ M.Sc/ MSW with 03 years experience. From the recognized organization/ University. Applicants maximum age limit is 30 years. For age relaxation to check the official notification. Selected candidates will get pay per Rs.32,500/-. https://megaexams.com/cmd/kdisc.html Is the link to apply directly.